What happens when you take a diverse group of people who are interested in good food and meeting new people, add a bespoke menu designed and presented by the head chef, pour over some wine and set it all in a beautiful, cosy environment? Well, you’ll have to see for yourself. 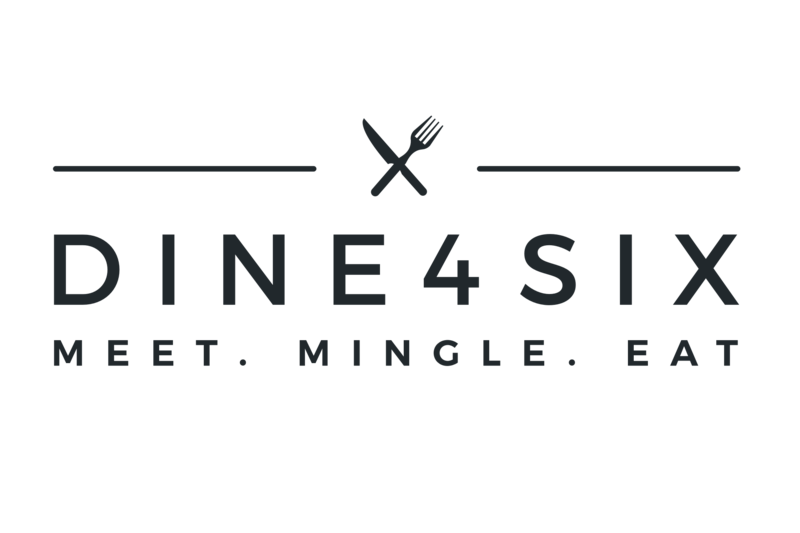 DINE4SIX aims to connect people through curated dining experiences. Book a seat at a table of six, and get to know fellow diners at an exceptional dinner. Check out dine4six.com or download the App.